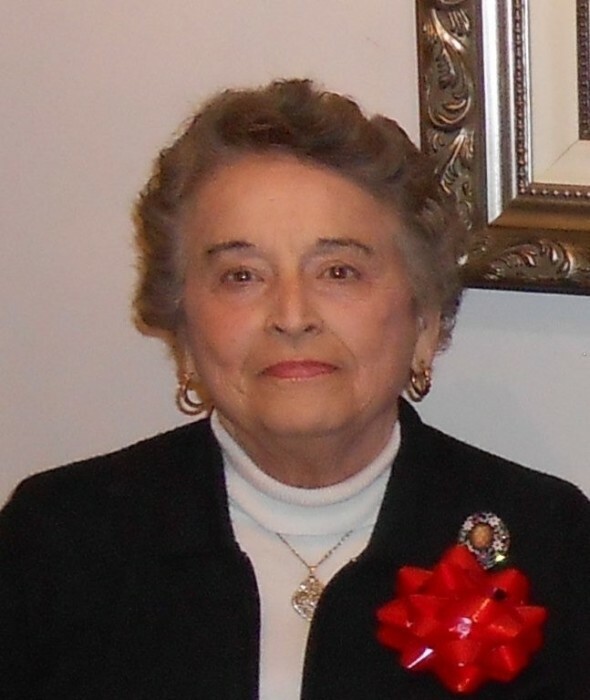 Hellen Wynn Knowles, 85, of Wrightsville Beach, died on Monday, April 8th, 2019, at The Commons at Brightmore in Wilmington. Born on December 12, 1933, in Onslow County, Hellen was the daughter of the late Raymond and Mattie Wynn of Clinton, NC. She is predeceased by her brother, Charles Wynn and sister, Faye Johnson. Hellen is survived by her husband of 62 years, Douglas Knowles of Wrightsville Beach; her children, Douglas Knowles, Jr (Ellen) of Lorton, VA, Kim Mason (Stoney) of Winchester, VA, Greg Knowles (Terri) of Raleigh, NC, and Amy Breeyear (Tim) of Potomac Falls, VA; her grandchildren, Winston Mason III (Gracie), Katelyn Mason, Casie Knowles, Jessie Knowles, Brian Knowles and Taylor Knowles and her great granddaughter, Evelyn Jean Mason. Hellen was an active member of Grace Presbyterian Church in Springfield, Virginia for 40 years. After moving to Wilmington, she became a member of the Little Chapel on the Boardwalk and Wilmington Women’s Club. She loved to volunteer in the community and took special joy in participating in the Azalea Festival and planning events at her home in Lees Cut. She loved gardening and working in the yard and was happiest when she was with her family. She was a wonderful mother who encouraged her children to be successful. She loved and cherished her husband Doug. Alzheimer’s overtook her mind 6 years ago. There will be a private burial at Rockfish Cemetery in Wallace, NC on Saturday, April 13 at 11 am followed by a reception at Little Chapel on the Boardwalk Church in Wrightsville Beach at 1:00 pm. In lieu of flowers, donations can be made in her name to Little Chapel on the Boardwalk (https://www.littlechapel.org/). Condolences may be expressed by clicking on the "tribute wall" tab above.